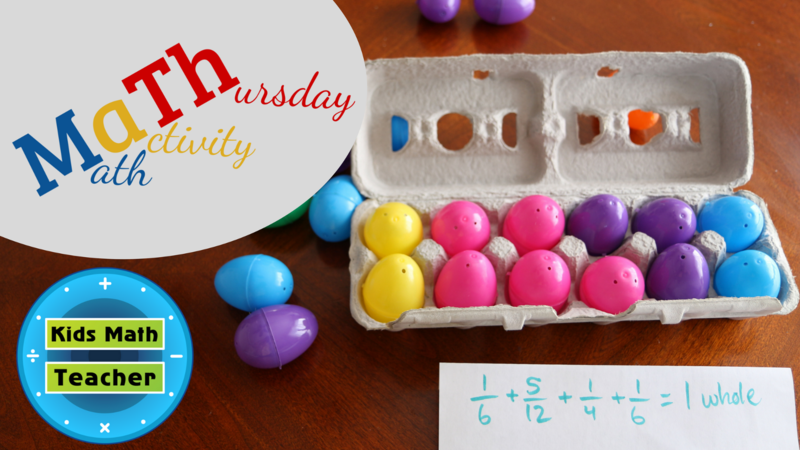 Kids Math Teacher: Fractions with Egg Cartons returns for Math activity Thursday! Fractions with Egg Cartons returns for Math activity Thursday! It's that time of year, plastic eggs are in the aisles of the stores! 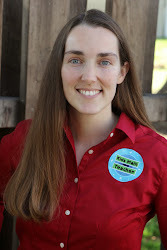 So, it's time to bust out your saved egg cartons and get to working on fractions! I made this fun Math activity Thursday video for you! The link to the printable page of cartons is HERE and you might find this cool fraction egg product on Amazon pretty useful! Let me know what you think about this activity! Have you tried it with your kids? How did it go?